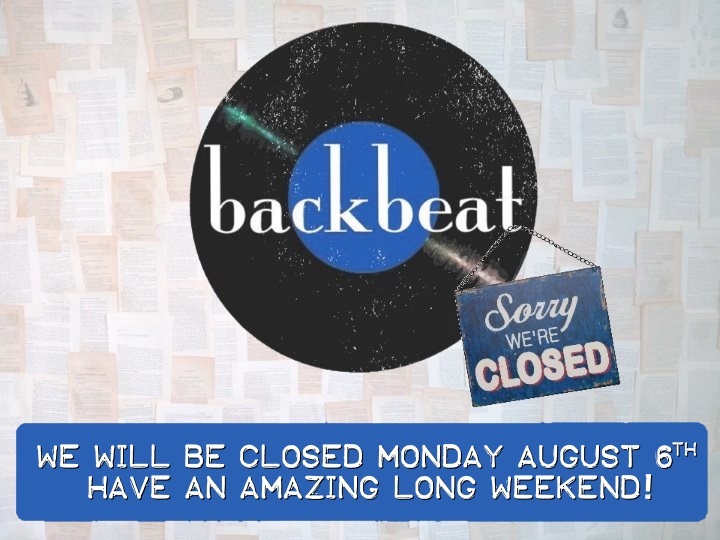 Just a heads up that we will be closed this Monday August 6th, 2018. Sorry for any inconvenience. Have an amazing long weekend! Next Post Get AMPED at Backbeat! Big Sale on Audio Gear.